Erik Gnagy is a clinical assistant professor in the Department of Kinesiology and Health Education. He earned a B.S.E from the University of Kansas. He then went on to earn an M.S. studying applied sports psychology at California State University, Fullerton. Most recently, Gnagy earned his PhD from the University of Texas, specializing in behavior and sports performance, and is one of the leading experts in decision making in golf. Lastly, Gnagy is one of a very small and elite group of PGA Professionals that concurrently hold a PhD. 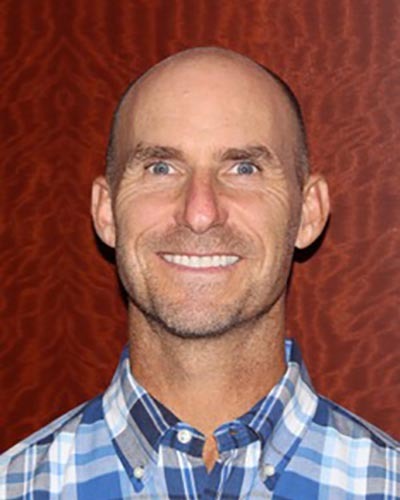 In addition to teaching courses in sports psychology, he consults with professional and amateur golfers on the psychology of elite performance.